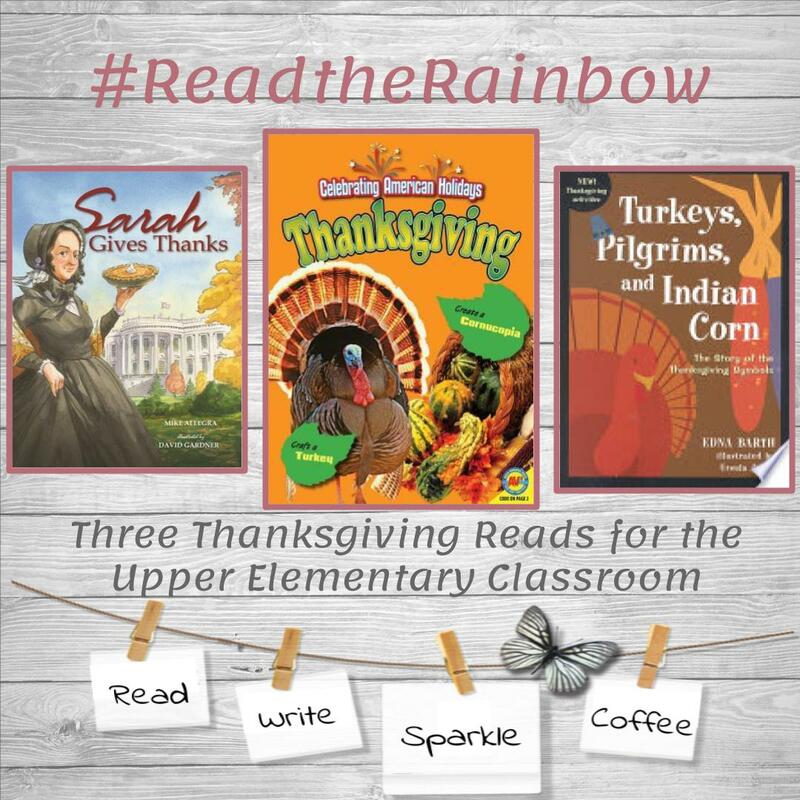 I recently borrowed seven books about Thanksgiving from my local library, I will be sharing three with you that are engaging and historically correct. 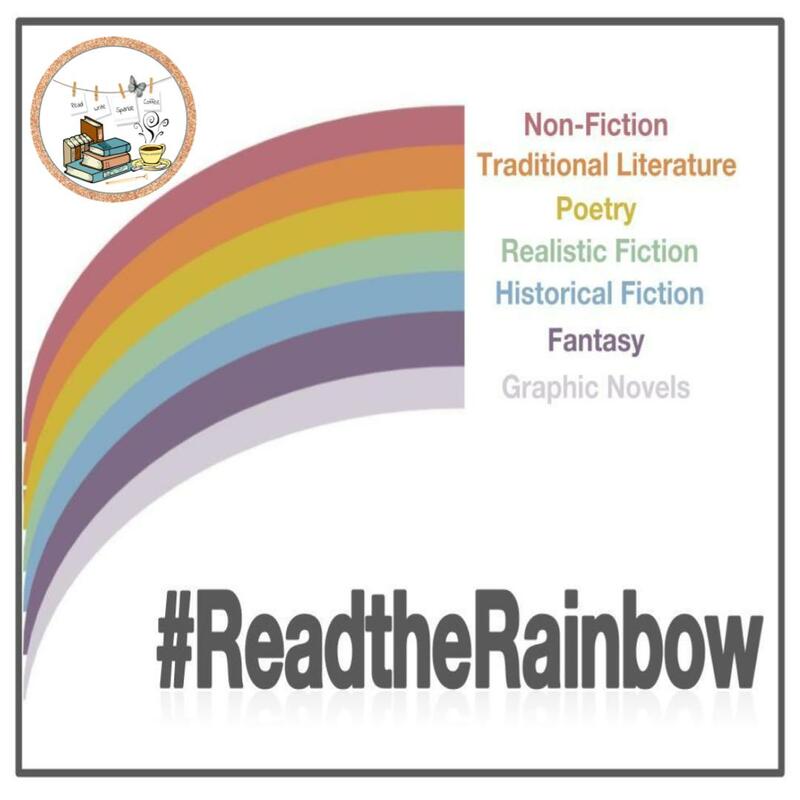 I do not wish to share books that are not appealing to our students nor provide stories in which share incorrect information about our past, the clothing styles of Pilgrims, or the wrong headdress of Native Americans. First, a biographical picture book of Sarah Josepha Hale - a woman who did not take no for an answer. 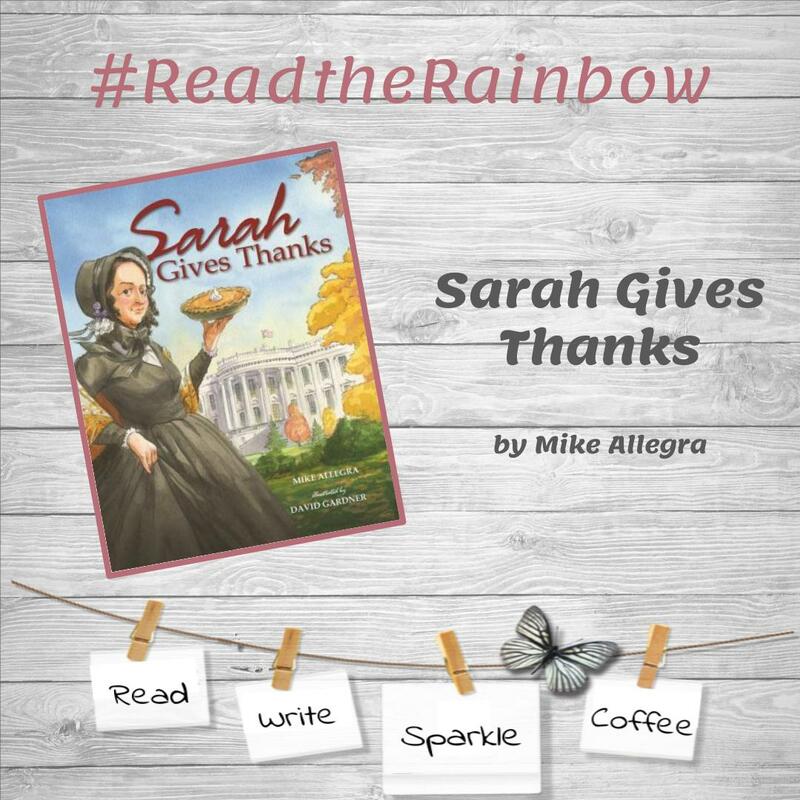 Sarah Gives Thanks by Mike Allegra is an incredible story of a persistent woman who persuaded Abraham Lincoln toward the declaration of the National Holiday, Thanksgiving. 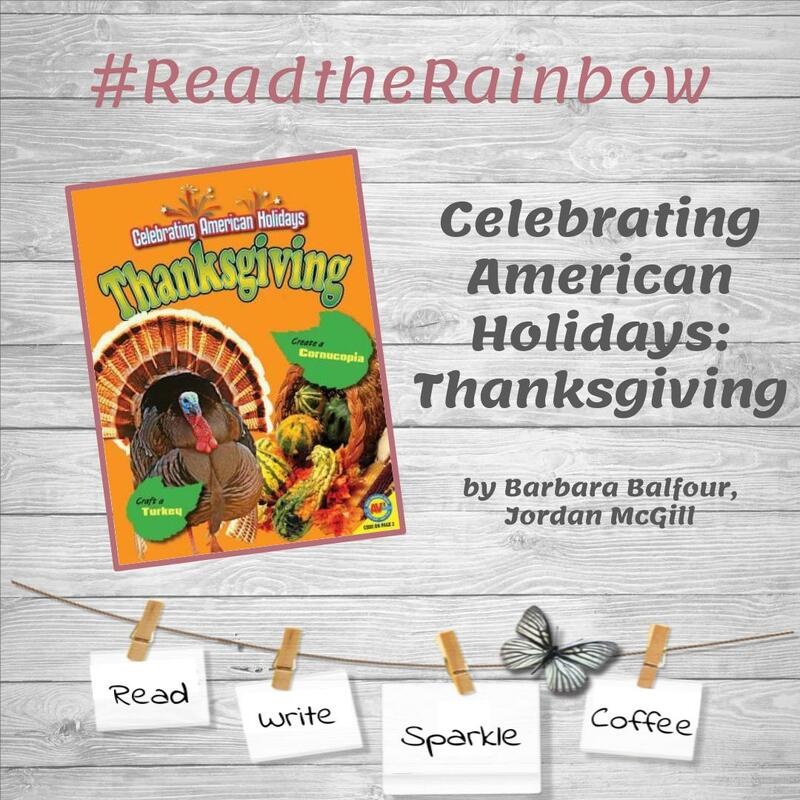 For more than thirty years, she wrote letters to presidents, legislature, and other government officials; as well as wrote editorials for magazines to create a much needed holiday of thanks. The end of the book includes an authors note which gives more information about Sarah Josepha Hale and the various other accomplishments she made throughout her life. Pumpkin Pie, Making a Pumpkin Milkshake (another good use of leftover pumpkins). Read about the first Thanksgiving in America. Learn how Thanksgiving became accepted as a national holiday in America. Read about The history of the Thanksgiving symbol, the Cornucopia. 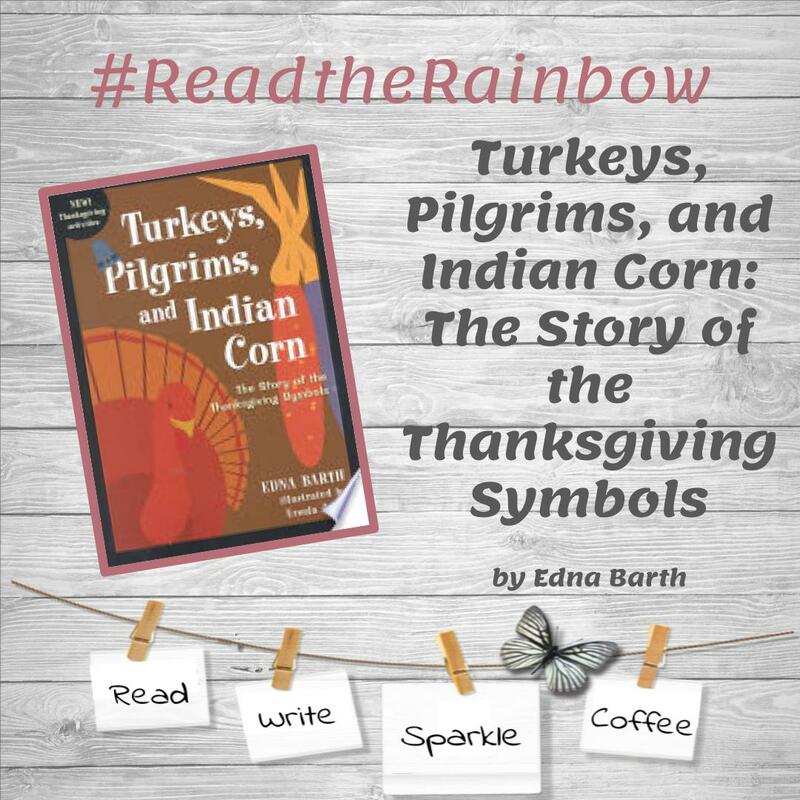 Last (but not least), Turkeys, Pilgrims, and Indian Corn: The Story of the Thanksgiving Symbols by Edna Barth. This is another informative book for kids that would make an incredible read aloud. There are 18 short chapters that would make good reading for one a day or choose a few to read over the week before Thanksgiving break. I really enjoyed learning about all of the symbols that we relate to Thanksgiving and why they are included in our celebrations.